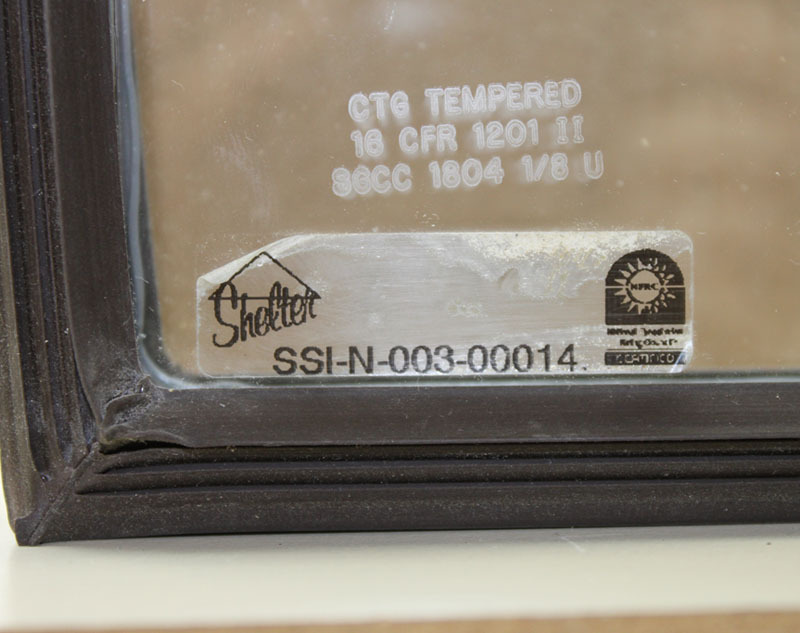 IMPORTANT INFORMATION: How to tell if your window is Shelter! 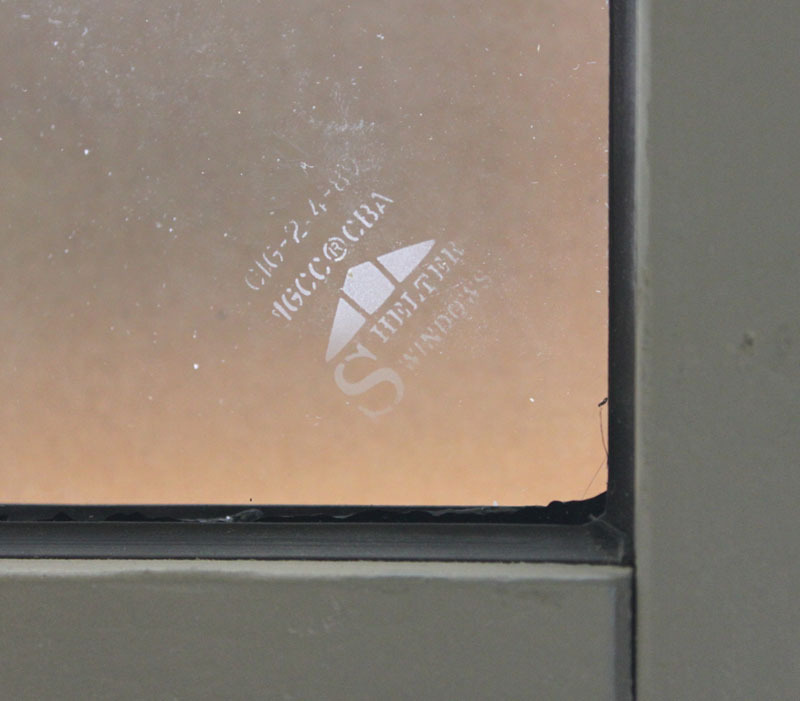 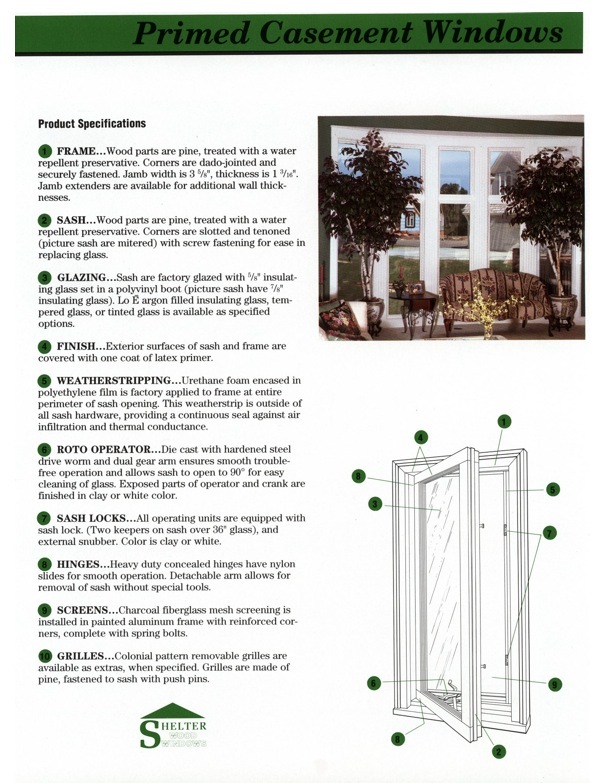 Exposed glass: Measuring exposed / visible glass area plus 1 inch would equal actual glass or call size. Example: 15 inch x 35 inch exposed glass (visible opening) = 16 x 36 actual glass or 1636 call size. 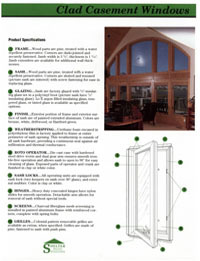 NOTE 1: Shelter Clad sashes used extruded Aluminum - The primed wood will replace clad windows. 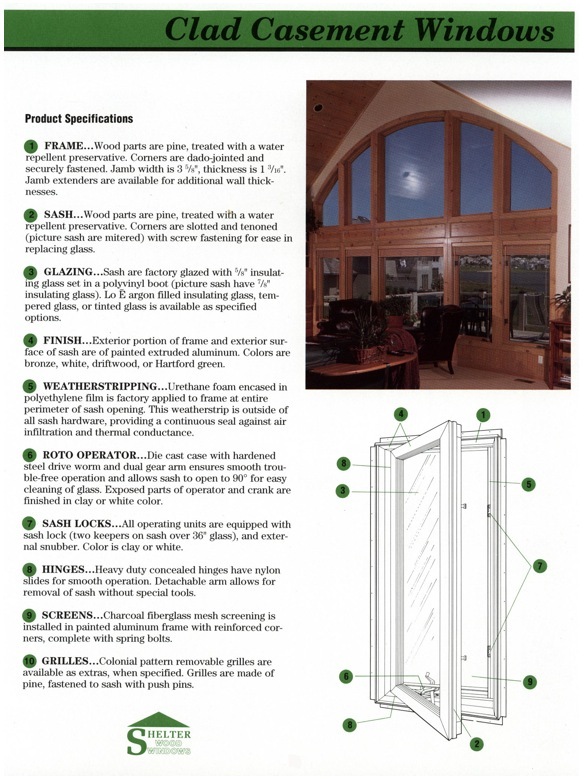 NOTE 2: Both Primed wood and Clad sashes used the same size glass and are interchangeable. Go to the Shelter sash page on our website.